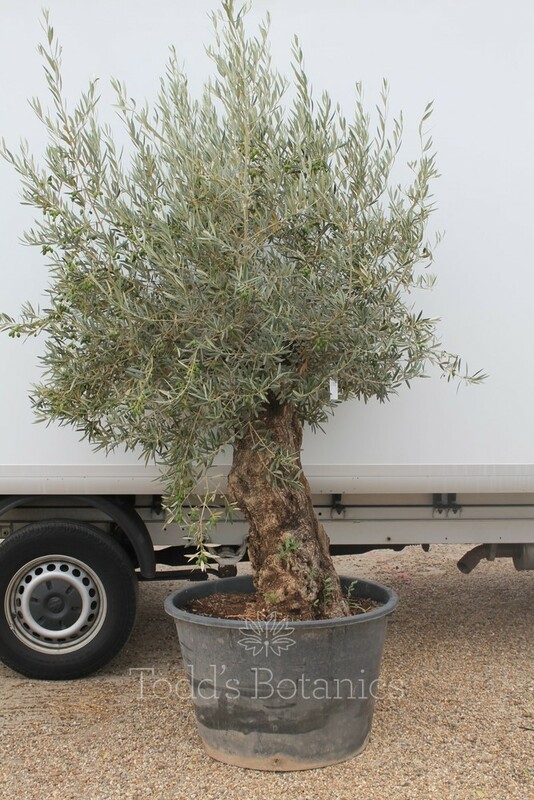 These are beautiful olive tree specimens, which we carefully (and cheerfully) hand select from the Valencia region in Spain. 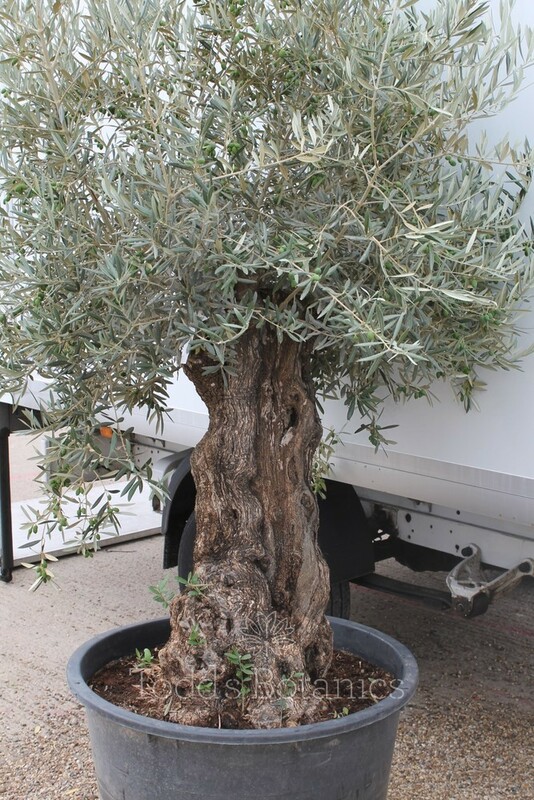 The temperatures there can get quite cold in winter and so all of our olive trees have a good provenance and extremely good cold tolerance - typically temperatures of -15c are not a problem to large specimens, even in our damp British climate. 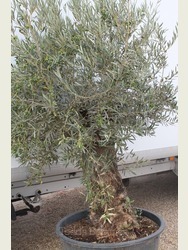 They love full sun and thrive on a free-draining soil. 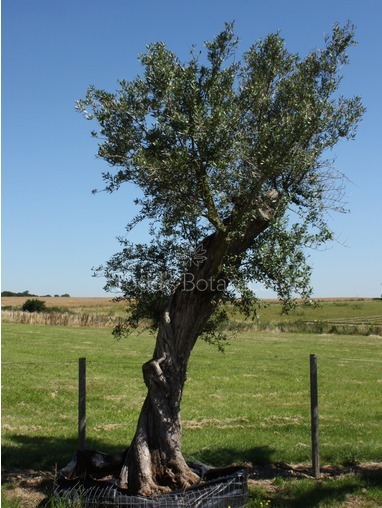 Olives also cope very well with windy, exposed positions, even coastal locations. 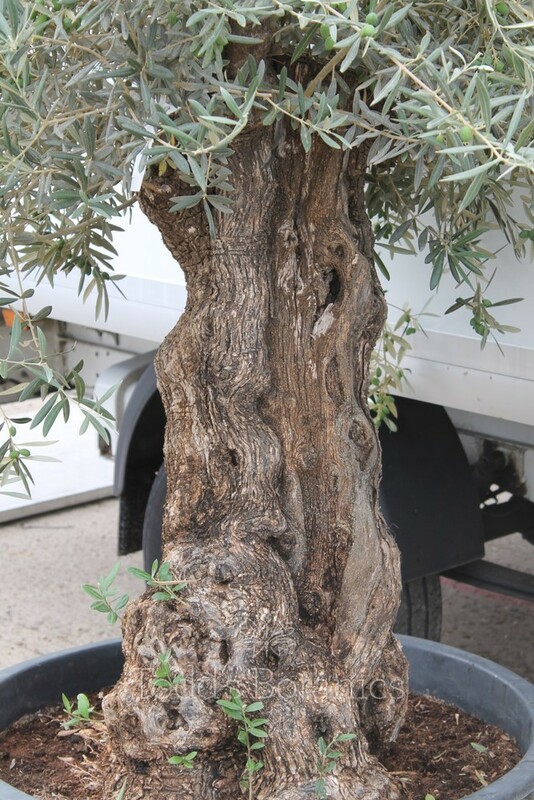 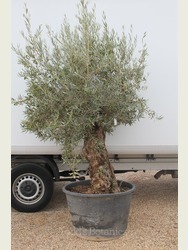 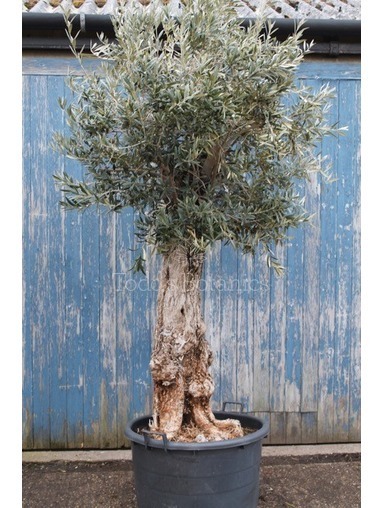 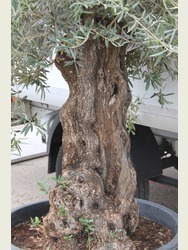 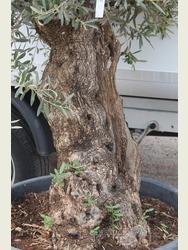 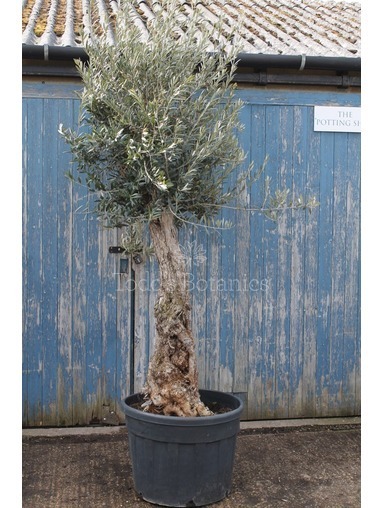 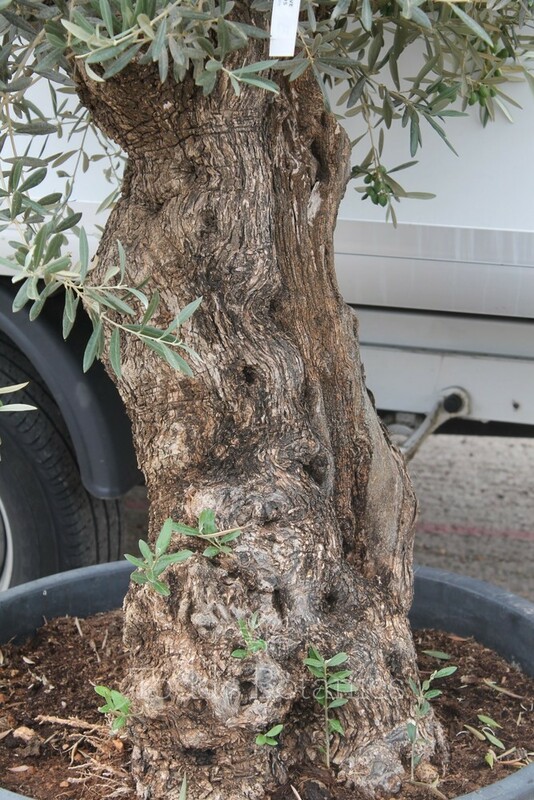 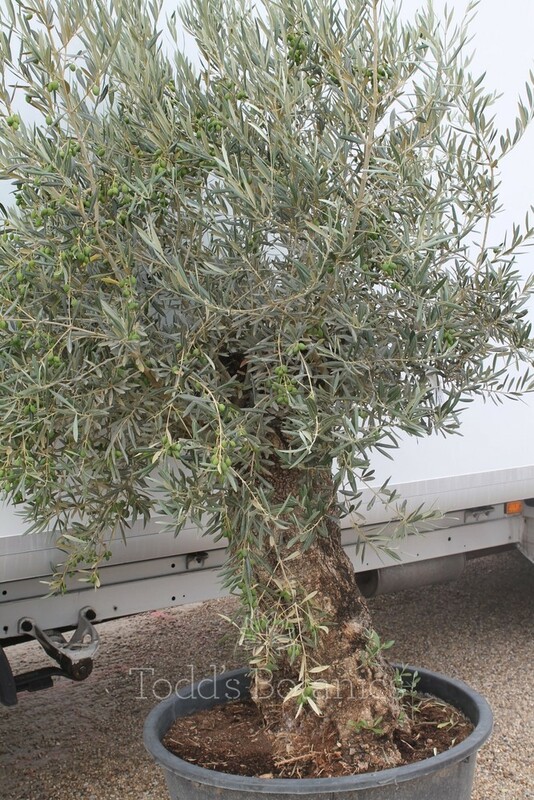 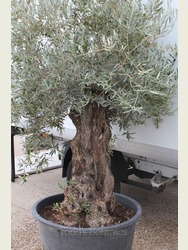 For more information on olive tree winter care, feeding, pruning, and watering etc, please read our detailed olive tree care notes < http://www.toddsbotanics.co.uk/c/care-notes/care-note.htm > . 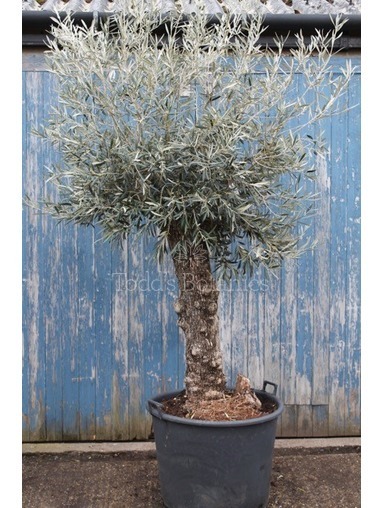 We dispatch a printed copy of these with every order.